The term thermal envelope refers to the heat control layer of a building, the insulation, the most critical building element in achieving passive house standard. The thick insulation barrier (yellow) of the passive house essentially forms the thermal envelope in tandem with the airtight membrane system (red). The insulation must be a continuous blanket layer, free from any breaks or gaps. Any point in a building where there is a break in the run of insulation is called a thermal bridge, also commonly known as a cold bridge. The insulation barrier must completely encapsulate the structure, ensuring there is no thermal/cold bridging. A thermal bridge is most commonly found at the connecting junctions of a building, such as where the floor and foundation meets the wall, and the connection between the wall with the roof or intermittent floors. Surprisingly a thermal bridge problem often becomes exasperated when insulation levels are increased throughout the building. 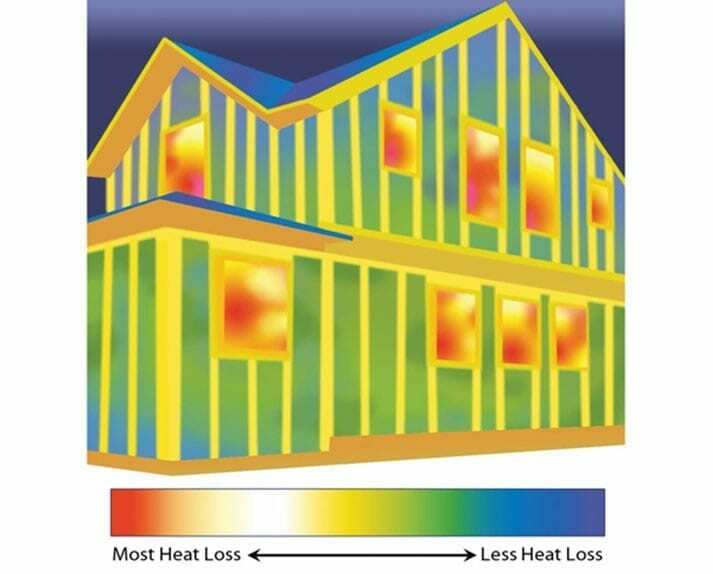 The image below illustrates a standard house with multiple breaches of the thermal envelope, resulting in significant heat loss and draughts throughout the house. Increasing insulation levels as opposed to eliminating the thermal bridge at its source actually makes a thermal cold bridge colder, resulting in condensation and rapid mould growth. 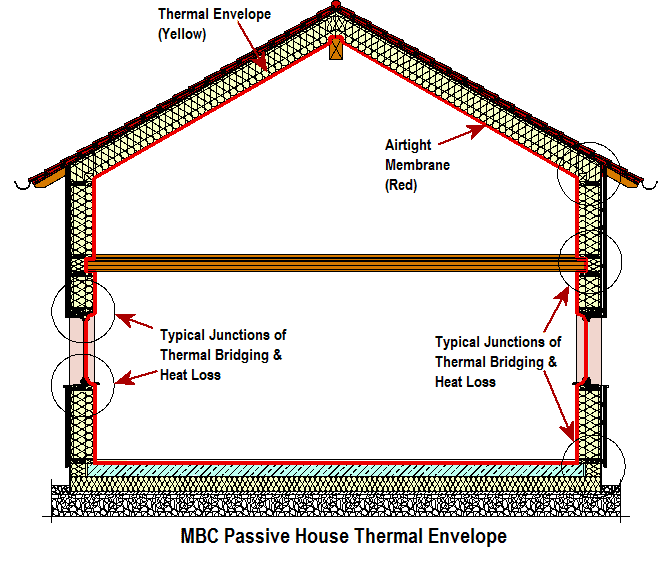 Commitment to careful design, specification and construction of the thermal envelope is therefore fundamental in all our MBC passive homes. 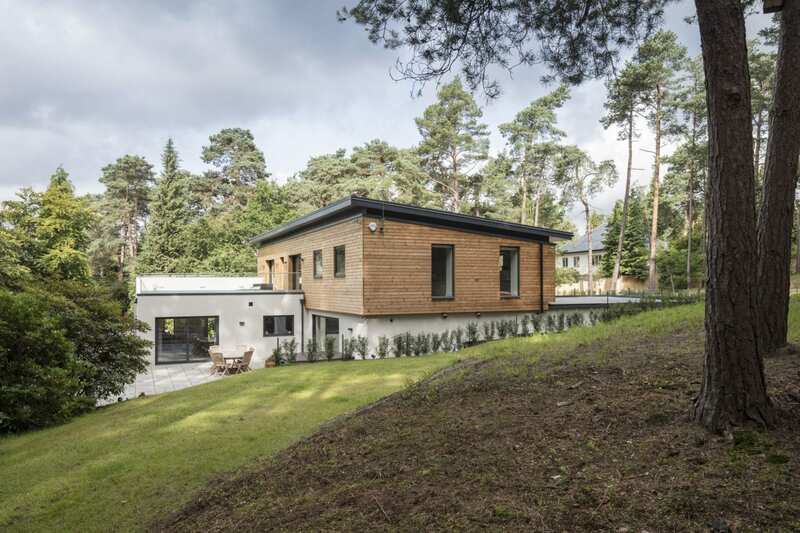 MBC specialise in the production of Passive Timber Frame and High Thermal Efficiency Timber Frame Homes throughout the UK, for people looking to benefit from huge energy savings and reduce their heating demands by up to 90%. 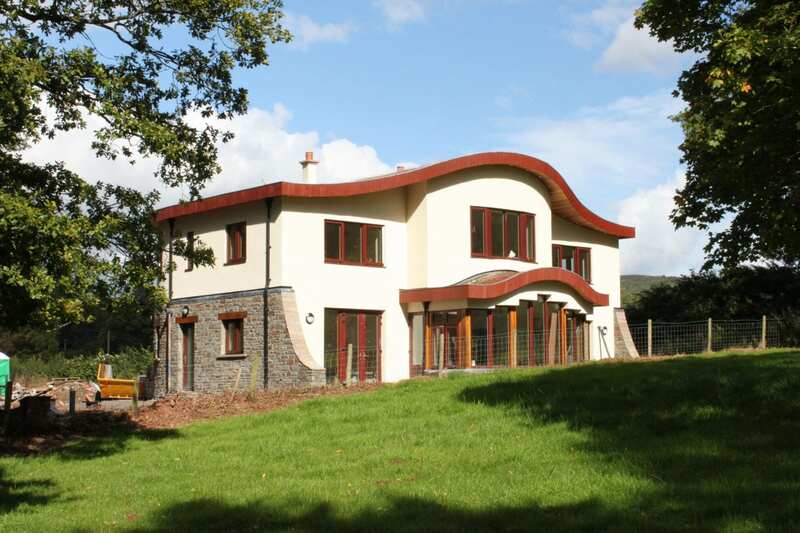 Precisely engineered Passive solutions from MBC Timber Frame requiring 90% less energy for space heating and cooling. MBC Timber Frame’s “optional levels of insulation” applied to a 140mm stud frame. 3 great options delivery differing U-Values. 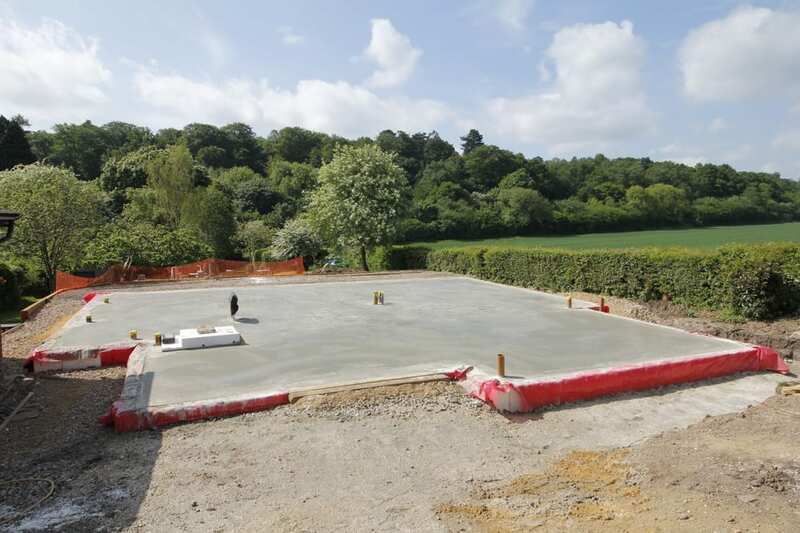 The MBC Passive Foundation system, suitable for both Passive and Standard timber frame projects. 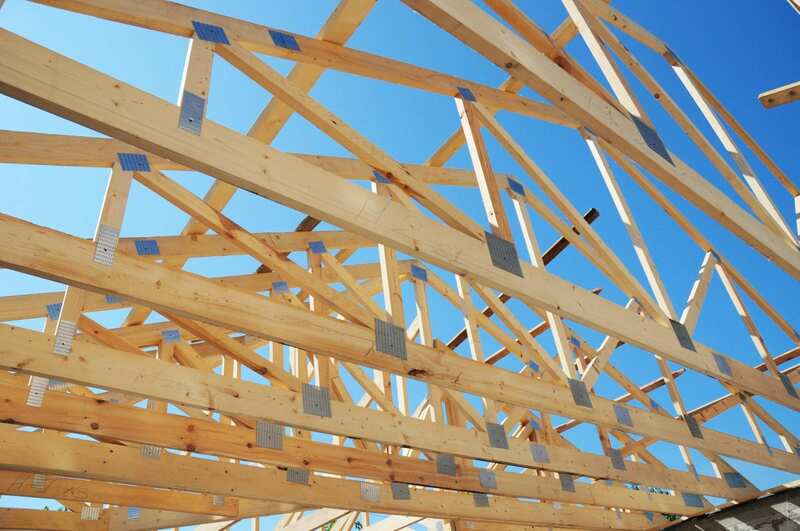 Metal web Joists and Roof Trusses available on a supply only basis for traditional build projects. An affordable, competitively priced building option.